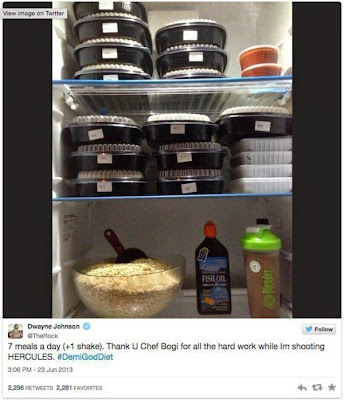 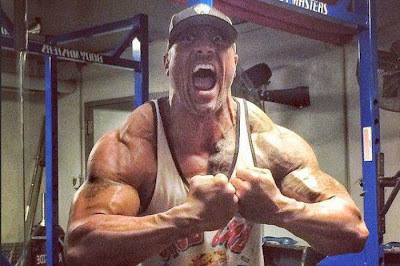 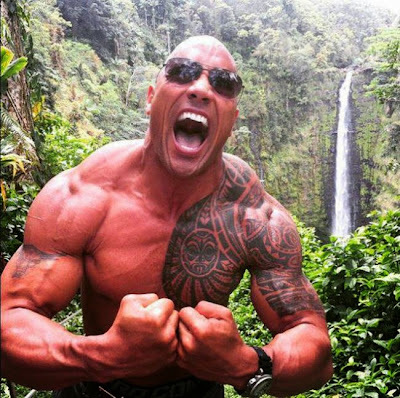 Dwayne “The Rock” Johnson takes everything to the next level even his diet. It's recently been revealed that he consumes up to 10 pounds of food a day in order to maintain his physique. ► “Thiry minutes later I consume 32 oz of Gatorade.